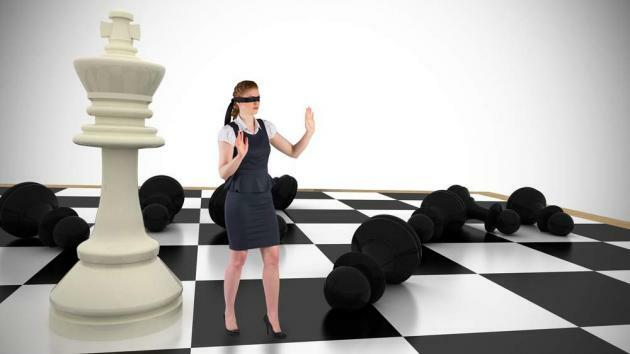 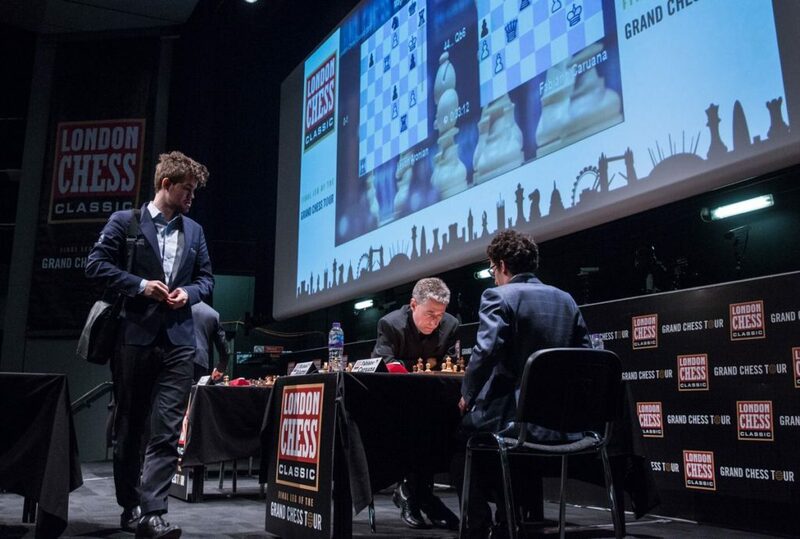 How Many Moves Can You See Ahead? 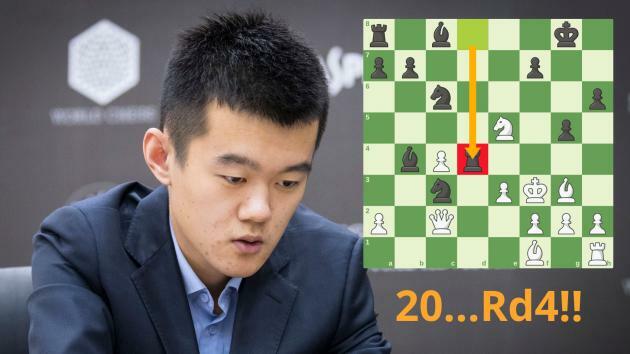 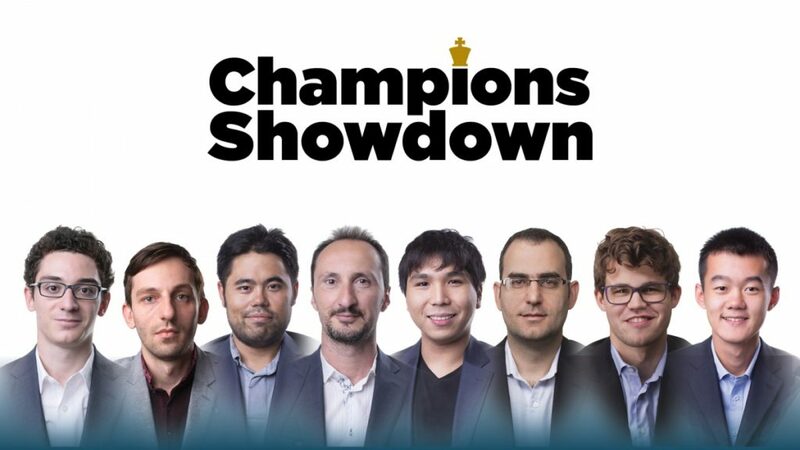 Did Ding Liren Play The Game Of The Year? 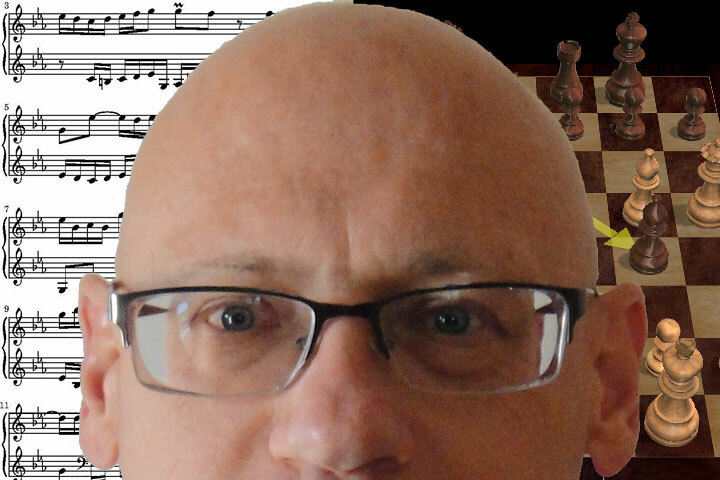 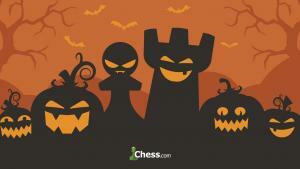 The 12 Spookiest Chess Faces as you celebrate Halloween! 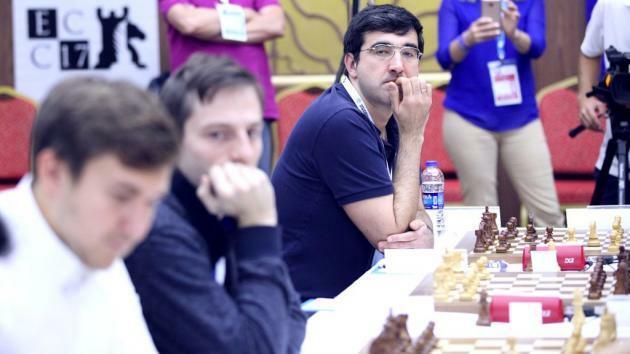 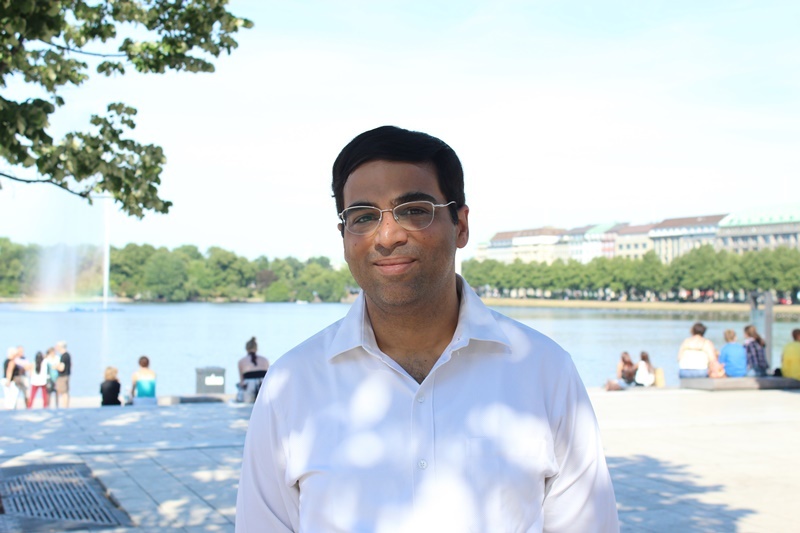 Globus Wins European Club Cup; Kramnik To Miss Candidates?